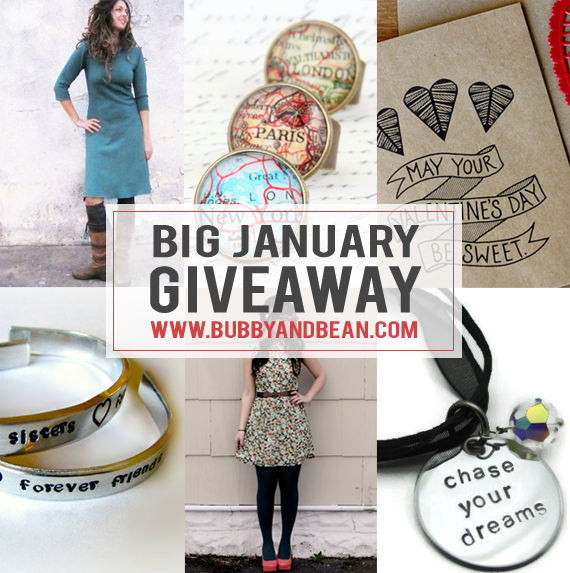 Bubby and Bean ::: Living Creatively: Big January GIVEAWAY // Win A Prize Package of Goodies Worth $250! Big January GIVEAWAY // Win A Prize Package of Goodies Worth $250! The holiday season has come and gone, but the spirit of giving is still going strong here at Bubby and Bean, thanks to our January sponsors! This month's big giveaway features items from several handmade + independent shops and blogs (and Bubby and Bean is getting in on the action too). The best part is that one lucky Bubby and Bean reader will win it all, valued at more than $250! Then just leave a comment telling me which item you'd most like to win. 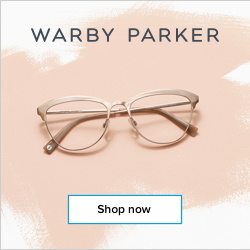 Visit any of the shops from this giveaway (Jacaranda Designs // Gaia Conceptions // JustBYou // Little Tree Vintage // Bubby & Bean Art) and list your favorite item(s). Follow/subscribe to any of the blogs from this giveaway (2JustByou // Jacaranda // Gaia Conceptions // Little Tree). 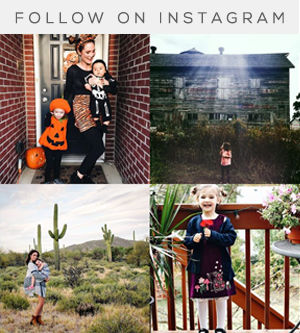 Favorite any of the shops from this giveaway on Etsy (Jacaranda Designs // Gaia Conceptions // JustBYou // Little Tree Vintage // Bubby & Bean Art). This giveaway runs through January 30th and is open to Bubby and Bean subscribers worldwide. The winner's name will be chosen randomly and announced shortly after. IMPORTANT: Please make sure that you check back after the 30th and/or that there is a way to contact you through your entries in case you are the winner. Thanks again to our January sponsors for contributing such great prizes! Good luck! I'd love to win the hooded dress, it's beautiful. I visited Little Tree Vintage shop and my favorite item is the floral painted pots. 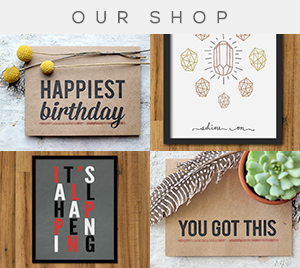 I visited the Bubby + Bean Art shop and my favorite item was the "You Must Live in the Present" nature art print. I follow you in IG (my username: thesirenstale). I 'like' you on Facebook under my personal account (Shug Frazier) and my blog account (The Siren's Tale). I clicked on the 'like' button at the bottom of the post for Facebook. Following via Bloglovin'! I'd most like to win the city map ring! Favorite item from 2justbyou: the "I Pick You" guitar pick! Part of my wedding present for my hubby! It's been so cold, I'd really love to win that fleece hooded dress to keep me nice and warm! I follow Bubby & Bean on Facebook! Oh that dress & I'd love to buy something from Bubby & Bean. I'm a GFC follower and I'd love to win the dress! 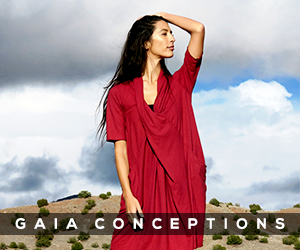 I love the Hampi short dress on Gaia Conceptions. I favorited Gaia Conceptions on Etsy. I would love to win any of these things but especially the Gaia dress! I follow on GFC. I would love a hooded fleece dress! It's -26' C with the windchill here today and fleece sounds so cozy right now! I guess I hadn't yet been signed in when I wrote this. I hope it won't be a problem...? 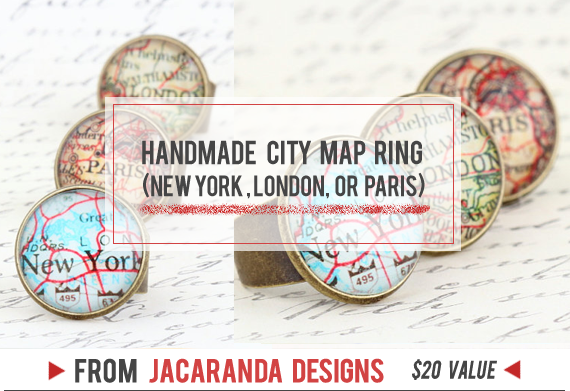 I like map rings at Jacaranda (http://www.etsy.com/listing/168743839/cocktail-ring-map-ring-gift-for-traveler?ref=shop_home_active_4), although those little nest necklaces are great, too. Ruby Black Blouse at LittleTreeVintage is very nice. I liked Gaia girls' Fleece Hooded Scarf :) and everything handstamped at justByou Etsy shop. I'm already following your Facebook page. I liked this post through Fb. 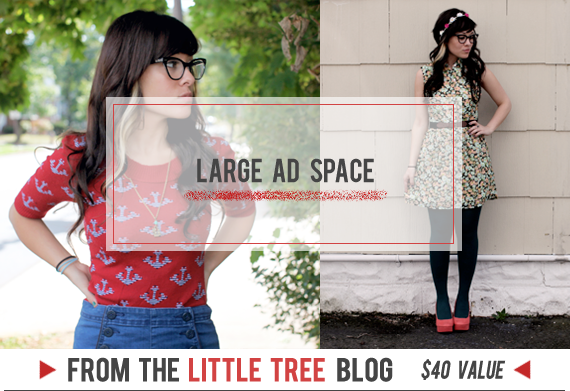 I believe that I would love to win the ad space...those are always a draw for me! 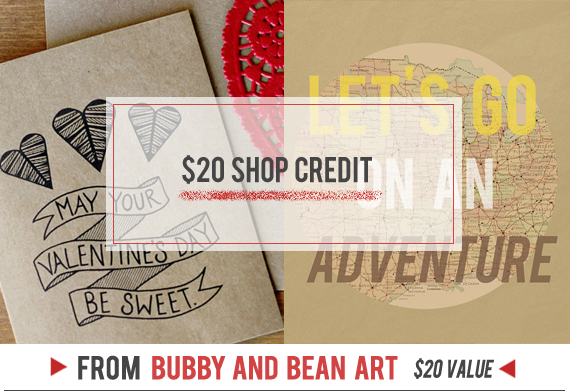 Love all of the valentine's cards at your shop, Bubby & Bean! I "like" Bubby and Bean on Facebook. I follow Bubby and Bean on Pinterest! Love this! Just found you through a post on facebook and can't wait to make the vinyl tier tray for my son and daughter-in-law for their housewarming. 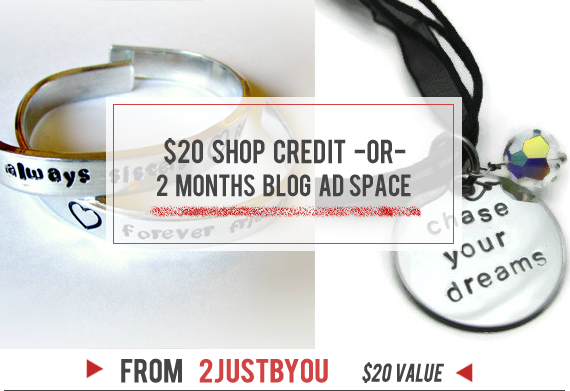 I would love to win the $20 credit to your shop > Am looking forward to following you in the future and sharing you with my artsy kids. I am a new follower through Bloglovin with the username Christine Factor. Liked Bubby & Bean on facebook. following via GFC as Marija. I'd love to win the fleece hooded dress! Bloglovin follower! City map ring! Thanks for the giveaway! New follower via GFC. I'd love to win the ad spaces. I just started my blog this month and a little exposure would be sweet! I would love to win the dress! 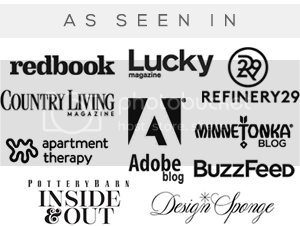 I follow on GFC and Bloglovin under Sara Wagner. I would love to win the dress. The Fleece Hooded Dress is what I want to win!! 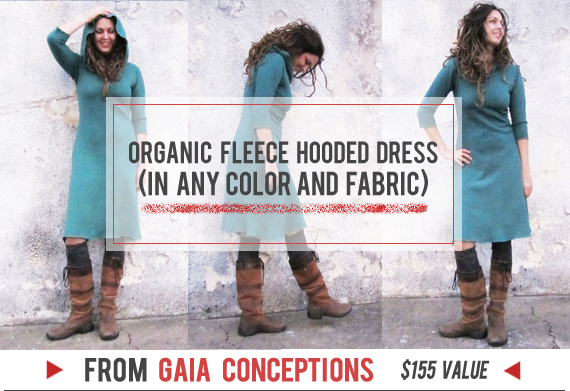 I adore organic fleece dress fom Gaia! I love Blockprint My Everything from Gaia Conceptions! I'd love to win the hooded dress. Following 2JustByou via gfc: ksyshenka. thank you for another great giveway!!! I follow through Bloglovin' as DESPINA VENETI, and I adore the dress!!! Favourited JacarandaDesigns shop on Etsy as DinkyL. Favourited gaiaconceptions shop on Etsy - DinkyL. Favourited justByou shop on Etsy - DinkyL. Favourited LittleTreeVintage on Etsy - DinkyL. Favourited BubbyAndBean shop on Etsy - DinkyL. I absolutely love the Oh SnAp Wrap Jacket from Gaia Conceptions! Hopefully once I'm lucky to win! I would love to win the shop credit. aliciamnieto at gmail.com I love http://gaiaconceptions.com/ItemDetail.php?styleID=flhod&colorID=Natural this! I'd most like to win the hooded dress, although all of the items are great!